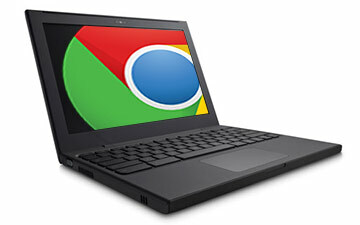 Schools and businesses will have to order the units directly from Google at http://google.com/chromebook starting June 15, 2011. The company will cover any phone, email and hardware replacement for those who sign up for the subscription. Administrators of the units have management options for configuring and monitoring them. For educational institutions, this deal may not go so well especially if they have to pay $240 per unit per year. Perhaps it would sell more to the businesses. If they are happy with the subscriptions, perhaps Google can have more exposure with their Apps for email.